This rare 20-foot wide, 2,400 sq. 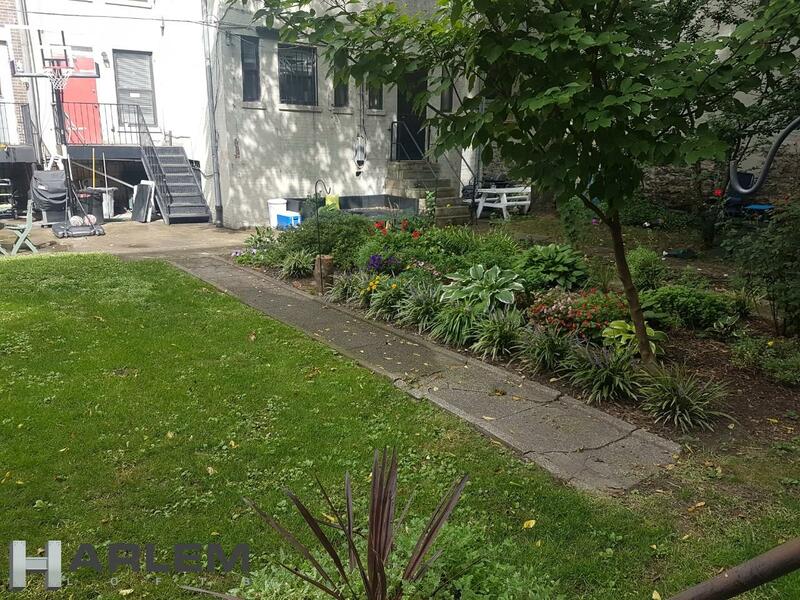 ft. condo with a 1000sf private garden was gut renovated in 2007 complete with Central HVAC, all new plumbing, electrical and hardwood floors. 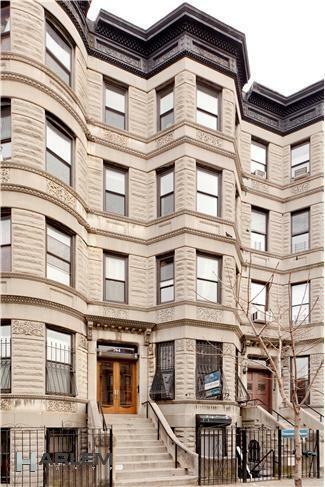 Located in the heart of the Sugar Hill Historic District, steps from the express train to 59th st. It's 15 minute ride to midtown. The residential photos in this ad are taken of the renovated condo directly above this space. This space is currently comprised of two (2) units that have already been combined and can be converted into residential usage (*See architects LOO on web-page). 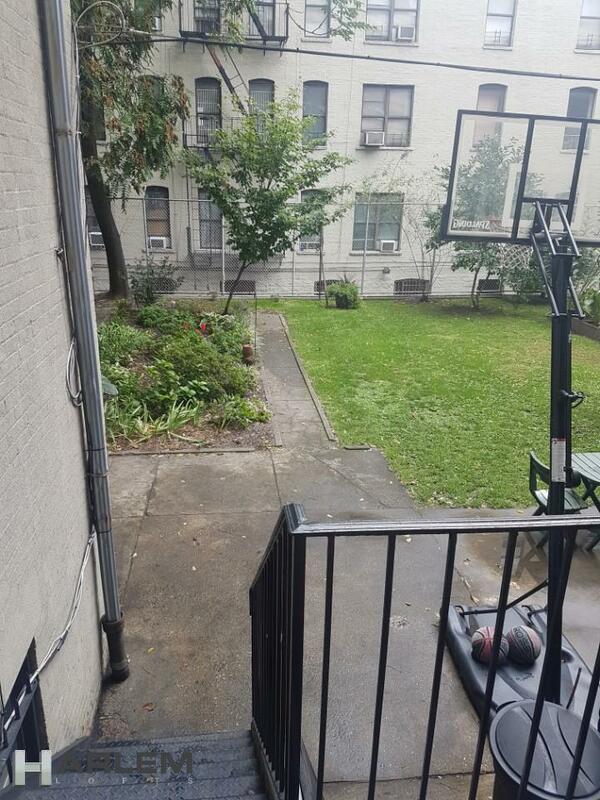 This renovated duplex space priced at $514 ppsf opens up ample opportunity for a buyer. The property will be delivered vacant upon request. 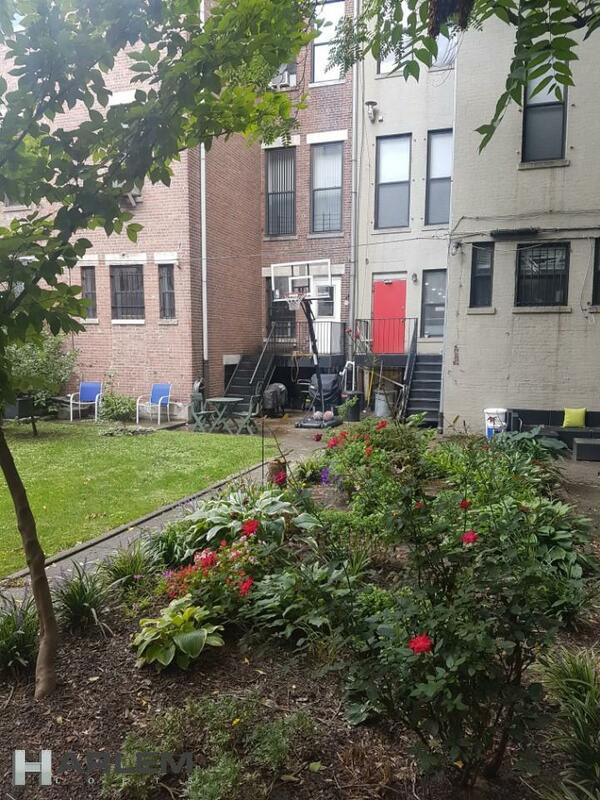 - Photos are of a completely finished unit in the same building. - Architect drawn residential floor plans of proposed layout for duplex. - All measurements to be confirmed by buyer(s). - All information is gathered from third-party sources and is deemed reliable. Please consult with your own advisors.